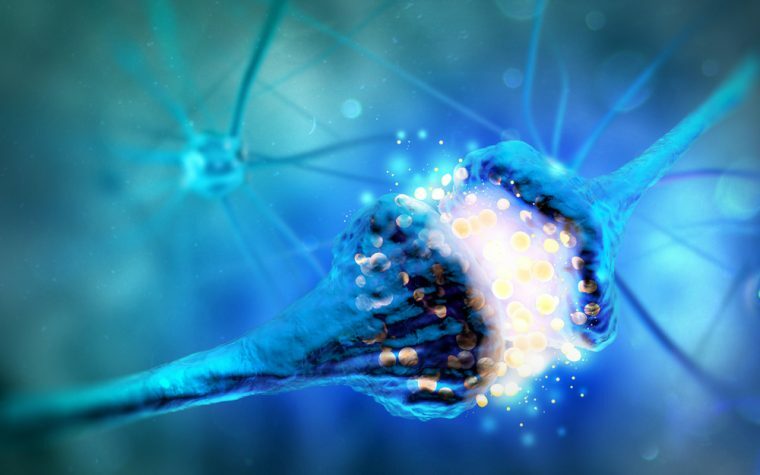 Polaryx Therapeutics’ investigative drug PLX-100 has been granted orphan drug designation (ODD) by the U.S. Food and Drug Administration (FDA) for the treatment of neuronal ceroid lipofuscinosis (NCL), also known as Batten disease. 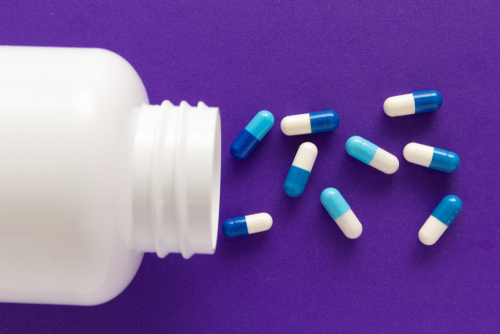 This follows the previous announcement of ODD status granted to PLX-200, another drug being tested by Polaryx for the treatment of infantile neuronal ceroid lipofuscinosis (LINCL). “Granting PLX-100 the orphan drug designation for neuronal ceroid lipofuscinoses is one of our significant development milestone achievements,” Hahn-Jun, MSc, PhD, president and CEO of the company, said in a press release. The latest ODD is expected to facilitate the development of these two drug candidates, to provide support during clinical development, and to ensure marketing exclusivity for seven years upon regulatory approval. Both PLX-100 and PLX-200 are orally available drugs that have already demonstrated to be safe and effective but for the treatment of other indications. Now Polaryx is repurposing them for the treatment of Batten disease. PLX-100 is a combination of PLX-200 and ATRA (All Trans Retinoic Acid) that can specifically increase the levels of TPP1 and TFEB in brain cells. These two proteins will enhance lysosome biogenesis and trigger their production, reversing the defect in lysosome mechanism that is characteristic of Batten disease, in particular LINCL. Preclinical studies in mice models of batten disease also have revealed that PLX-100 has neuroprotective activity, by reducing inflammation and preventing cell death. “The FDA’s granting ODD solidly confirms the therapeutic rationale of our treatment that led to the significant extension of survival and improved motor function in a murine NCL model,” said Kalipada Pahan, PhD, professor and the Floyd A. Davis, MD, Endowed Chair in Neurology at the Rush University Medical Center in Chicago, who is collaborating with Polaryx to test PLX-100. 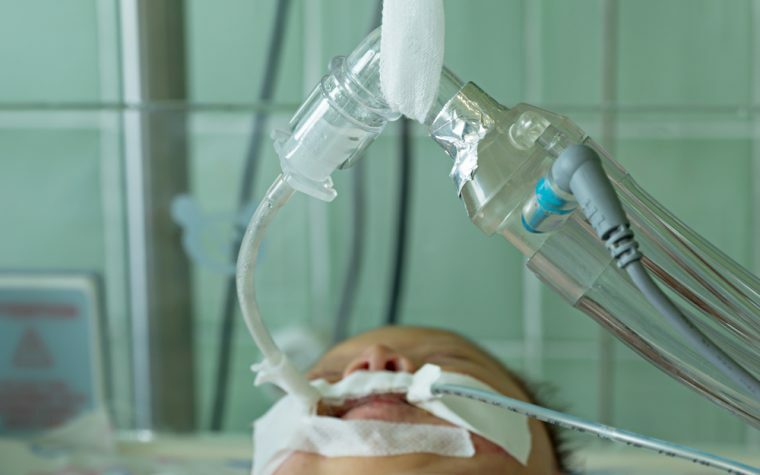 Because of the synergistic effect of its components PLX-100 can be used at lower doses, making it safe for pediatric patients. “As PLX-100 is a non-invasive, safe, oral small molecule therapy, it will help many patients when it reaches the clinic in the near future,” Pahan added. Tagged FDA, LINCL, neuronal ceroid lipofuscinosis, orphan drug designation, PLX-100, PLX-200, Polaryx Therapeutics. We parents of children with Batten Disease need articles to say which variant. Does this have any application for CLN3? Dear Marlo, Based on the mode of action of PLX-100 this therapy will potentially benefit patients with CLN2. Hi Alice, Considering most people who read this have a loved one or know of someone with Battens, knowing which variant in an article helps to not get our hopes up if it is not our variant being discussed. Thanks for the article. I check this site daily, but then I have a young daughter with this disease. Hello, My daughter has CLN2. How do we find out when PLX-100 will be available for our children?